lead roles. Navven Chowdary Sontineni (Nani) has produced this film under Vamsadhara Creations banner. 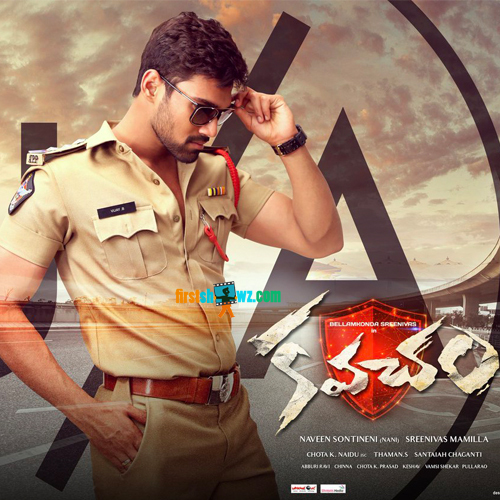 Sreenivas Mamilla has directed this film action thriller.